Everyone has been taught a home stain removal remedy or two by someone. There may be a grain of truth to many of these quick-fix solutions but sometimes the proposed method may do more damage than good or there may be a better way. Let’s separate the facts from the fiction. 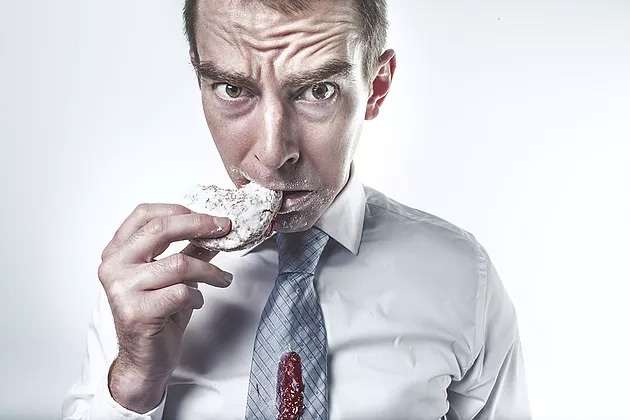 Reality: Although unpalatable, saliva contains enzymes that help break up some stains through a digestive process – just as the saliva in your mouth begins to digest food. For obvious sanitary reasons, however, there are more preferred methods of stain removal, such as an enzyme presoak, which can be purchased at grocery stores, or the digesters we use in professional stain removal. Reality: Hairspray and water can indeed remove ballpoint ink, but you may be trading one problem for another. That’s because hairspray could contain alcohol and oils such as resins and lanolin. The alcohol in the hairspray can cause color damage, especially on silk; likewise, oils and other ingredients could lead to additional stains. A more appropriate solution would be to apply drycleaning solvent to the stain (there are many over-the-counter solvent-based products available for purchase). Blot the stain until all the bleeding stops, moving the stained area as the towel absorbs the ink. If the stain remains treat it with a mild synthetic detergent and household ammonia.